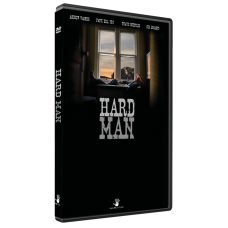 A Texan ravaged by alcoholism encounters some of his biggest struggles when his estranged daughter decides to place him in a nursing home. Distraught at his daughter's decision, he becomes angrily determined to die at the ranch rather than the nursing home. He is then forced to work with a considerate caretaker, encountering Texas-sized drama along the way. This film confronts the issues often found within dysfunctional families, and leaves viewers with a thought-provoking experience.